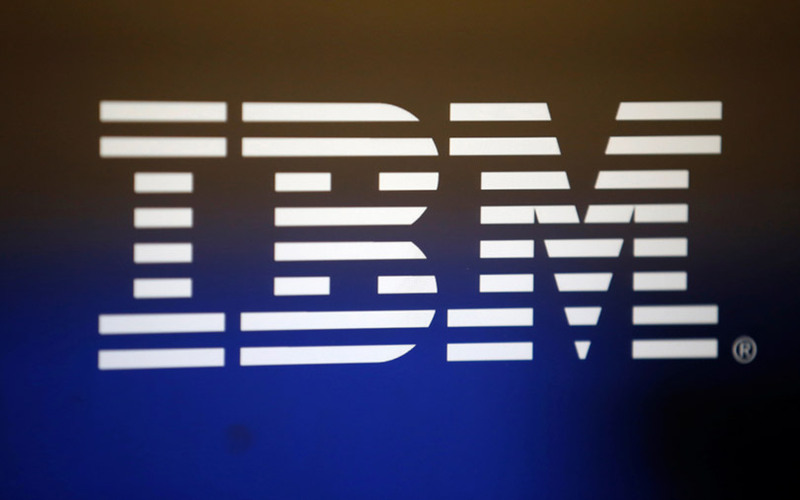 Tech giant IBM has said that top Indian telecom companies aim to tap blockchain this year to cut operational costs, offer new services and bump up revenues, said a report. “Data use is exponentially increasing, and network capacity is being augmented, but these are not leading to an exponential increase in revenue,” IBM telco leader Vishal Awal said in The Economic Times report. “With analytics, cognitive capability and blockchain, telecom firms can tap a lot of value,” he added. In the report, Jitan Chandanani, blockchain leader, India and South Asia, IBM, said he would be surprised if commercial deployment of blockchain is not done in 2018. “A majority of the market is actively in discussions. Prototypes have been done,” he said. The report also cited Awal as saying that telecom firms were planning to use blockchain as a network platform for doing business. “Almost all telecom firms in India are actively seeking ways and means to deploy blockchain for various usages. We are optimistic that telcos, being at the centre of digital revolution, are going to be a key mover and shaker in making blockchain pervasive across the landscape,” Awal said. Chandanani added that none of the telecom firms was thinking of using blockchain from a crypto-perspective. Interestingly, IBM supports the use of blockchain via a decentralised hyperledger managed via smart contracts, contrasting other firms that deploy public blockchain networks such as Ethereum or Bitcoin to verify transactions. “The success of bitcoins and cryptocurrencies accelerated the curiosity around blockchain. As a result, a lot of people are trying to replicate that success story. In the conversations that we are having with telecom firms, governments, and industry, cryptocurrency barely even comes up,” Chandanani was quoted as saying. IBM’s announcement comes more than one month after Chandanani had told TechCircle that IBM was working with regulatory bodies in the country to deploy blockchain and that they have published papers on the subject. In a separate development, Kartik Shahahni, integrated security leader for IBM India and South Asia, said that the country has a huge shortage of cybersecurity professionals in the country and that young graduates should look at the blockchain segment to take advantage of it. Ananda K Vaideeswaran, director and global integrated leader at IBM, seconded Shahahni’s statement. "Can I find people, yes I can. But can I find enough number of people? There is obviously an opportunity for more people than we actually have now," Vaideeswaran was quoted as saying by news agency PTI. Globally, IBM is working on more than 400 blockchain projects for 63 clients like HSBC, Walmart, Nestlé and AP Moller-Maersk. In India, according to Chandanani, the company has been working on several projects including setting up a blockchain network for a consortium of trade finance companies in the country.